We offer specialist courses designed with employers in five exciting areas: Computing; Creative & Digital Media; Engineering & Advanced Manufacturing; Health Sciences and Sport Science. 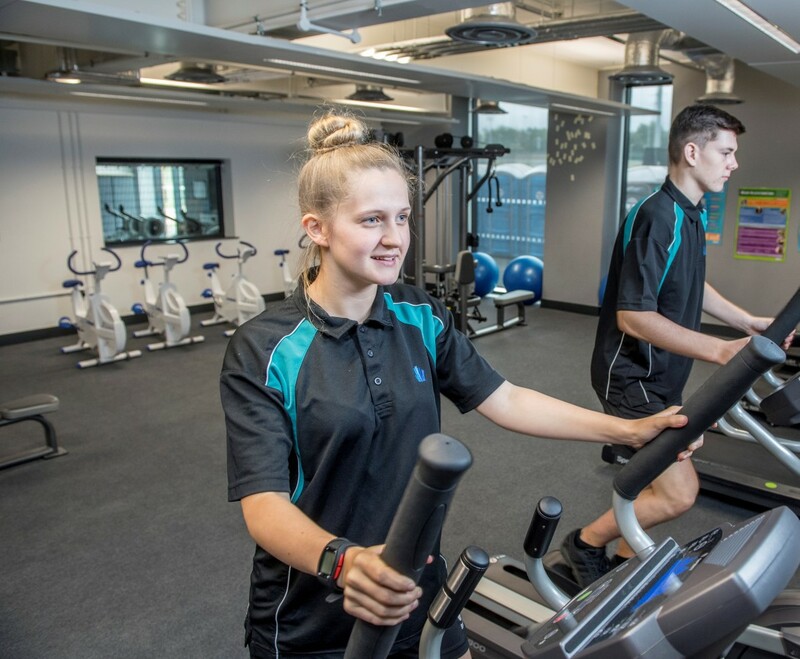 Students can join us from age 13, in Year 9 or at age 16, in Year 12, and study an academic curriculum – GCSEs and A Levels – alongside their technical specialism. Film: Why choose UTC Sheffield? Over 70 top employers and Sheffield’s two major universities work with UTC Sheffield. This partnership, together with the employer-led curriculum and approach, enables students to develop their employability skills. A big vision lies at the heart of UTC Sheffield – to develop the next generation of Britain’s creatives, engineers, designers, technicians and scientists, who together will help to solve the global challenges that lie ahead of us and revive a strong economy.